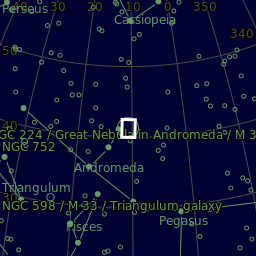 I present to you my Fall project, the Andromeda Galaxy. The last time I imaged M31 was two years ago with my DSLR, but all other equipment being generally the same. I'm glad to finally give M31 a proper go with the astronomy camera, as it just explodes with color and little red nebulous regions within.